Chelsea Rothert is a DONA certified Birth Doula, Childbirth Educator and Yoga Teacher who specializes in Pre/Postnatal and Fertility Yoga. Combining her calming breath oriented yoga background with her passion for empowering woman throughout their pregnancies and deliveries is what makes her a strong co-partner for birth and education. She has well over 500+ Hours of training with The Mukti School of Yoga. In 2010 she completed Gurmukh’s Prenatal Khalsa Way Program and Yoga Works Postnatal and Baby & Me certifications. She also co-created Mukti Yoga School’s very own 100 Hour Pre/Postnatal Yoga Teacher training. Her yoga classes offer a safe space to strengthen, lengthen and prepare the body and mind for birth. She believes that a regular yoga practice will teach women the tools they need to breath and honor movement; Ultimately allowing them to become more in tune with the natural process of labor itself. 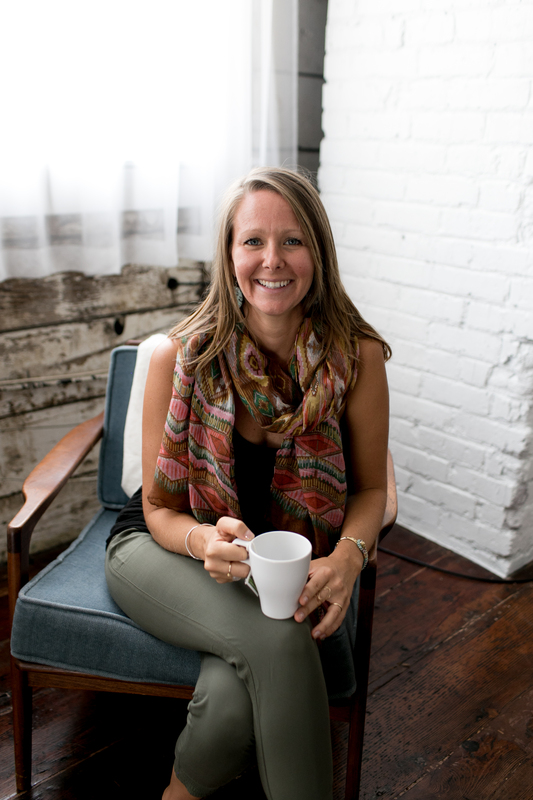 Her knowledge as a birth doula really brings a new dynamic to her yoga classes. Currently residing in Manhattan Beach, California, she offers weekly prenatal & postnatal classes and private lessons. Also available are her Childbirth Education and Doula Services.